Before we start on this topic, here is why it will make your money's worth to finish this article. And yes by 2nd largest, we mean it's bigger than Bing, Yahoo, AOL and Ask combined. No wonder Google acquired Youtube over 10 years ago for $1.65 billion dollars. And the demographics on Youtube are a gem to marketers as they withstand the test of time. You won't find kids under 18 years actively using Facebook like they were 5 years ago. But it's different for Youtube. Over HALF of internet users aged 75 and above use Youtube. You can practically market to three-generations on this platform. Let's talk about the use-cases for businesses who want to market on Youtube. In case you are wondering, the kind of searches that are happening on both Youtube and Google are vastly different. And that makes total sense because some types of content are better expressed in video while others are better as a short read. Google even pushes Youtube search results for content that are more sensible to be delivered in a video format based on your search terms. And here's the Golden opportunity. People do not usually use just one platform for making purchase decisions online. Hypothetically if you are retailing Hair Oils online. A typical buyers journey for a hair product may involve finding your product in a list of best sellers on Google and then heading on to Youtube to look for unbiased user-generated content on the product. And guess what, if your product reviews aren't available on Youtube while your competitors are, it leaves a big gap for the buyer to make a purchase decision. A picture speaks a thousand words but videos are the ultimate demonstration of proof. There is evidently more "proof" that your competition can deliver the results of silky hair compared to your product which is a bigger risk to take when it comes to purchasing online. Boom, that sale is gone to your competitors pockets. And to date, businesses don't realize that this phenomenon is happening on a daily basis. You need at least to have branded content on Youtube. Content pointing back to your product/brand name when searched. In fact, it is one of the easiest keywords to rank for because there is usually no competition for searches on your brand. To illustrate this concept, I am going to use a personal analogy. Let's pretend we are no longer selling Hair Oils. With our special ingredient in our Oils, we have managed to produce the ultimate ant poison as well. This is a true story that led me to purchase a ridiculously expensive bottle of Ant Poison to clear an ant infestation at my house. I had an ant infestation with ants that bite. Yes, you read that correctly, there are ants that bite people. Mmmm. they seem to like protein better. So here's a buyer's journey I took after identifying the breed of ants that tortured me on a daily basis. These ants were Pharaoh ants, and they were little troopers that can march tens of kilometres just in search of food. I decided to just search on Google for a specific keyword on "How to get rid of Pharaoh ants." A product demonstration disguised as a "How-to" video cleverly gave the confidence in handling the steps as advertised. Now that I believe that this was the only method to get rid of the ants, I wouldn't risk skipping any instructions of this method which includes purchasing the product as well. Ka-ching, I became a customer. People have all kinds of problems in the world and they are looking for solutions to buy. Now this type of content isn't as easy to rank for. It depends on what kind of competitors you have in your niche/industry. If you have people who understand Youtube SEO. Or if there are many videos in ranking for that search term. But no worries this is what you are here for. This is the only guide you need even if you are a total beginner. Here's how we ranked our video for #1 on Youtube with a relatively new channel with zero views prior to posting this video. Because channel authority is one of the key ranking factors that Youtube takes into account when ranking videos. Channel views and subscribers are some of the important metrics that Youtube considers to make sure that videos are legitimate and worthy. 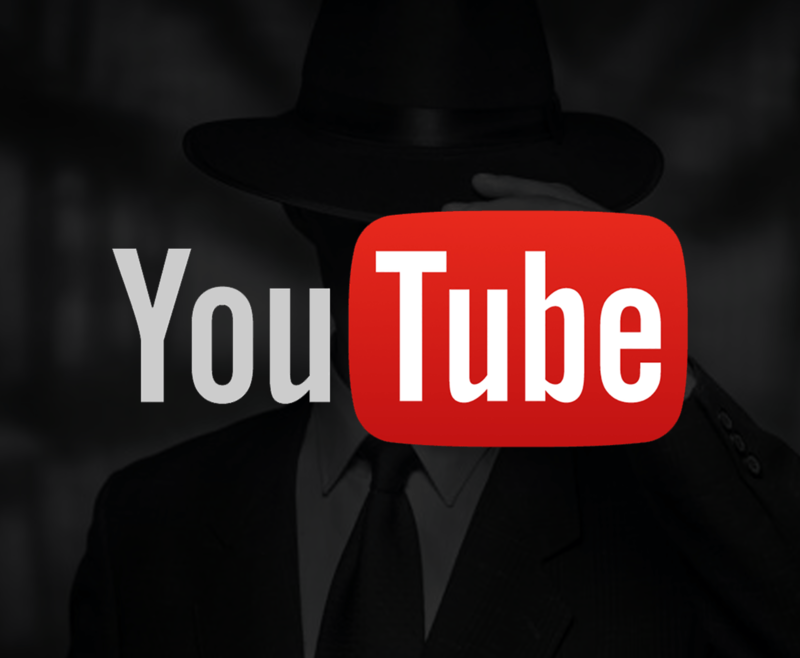 This helps them filter the fly-by-night spammers that are looking to make a quick buck off Youtube's ad sense. But ranking without channel authority? Now thats actionable for you my dear reader. Not everybody has a large channel full of videos and subscribers to start with. This guide is going to be actionable for you. Here's some video proof of our rankings on Youtube in the short time frame. Now let me show you exactly how to do it. But before we talk how to rank exactly. Let's talk about search volume. There is little no reason to rank for any keyword if there is no one searching for it. Yes we will be doing keyword research, it's the same with Google SEO. Here are a few tips in getting a rough sense of your search volume. Unlike Google Search terms, there is no official way of knowing the search volume because Youtube does not make it public. But here are some workarounds for this. Using Keywords everywhere to check Google Search Volume. 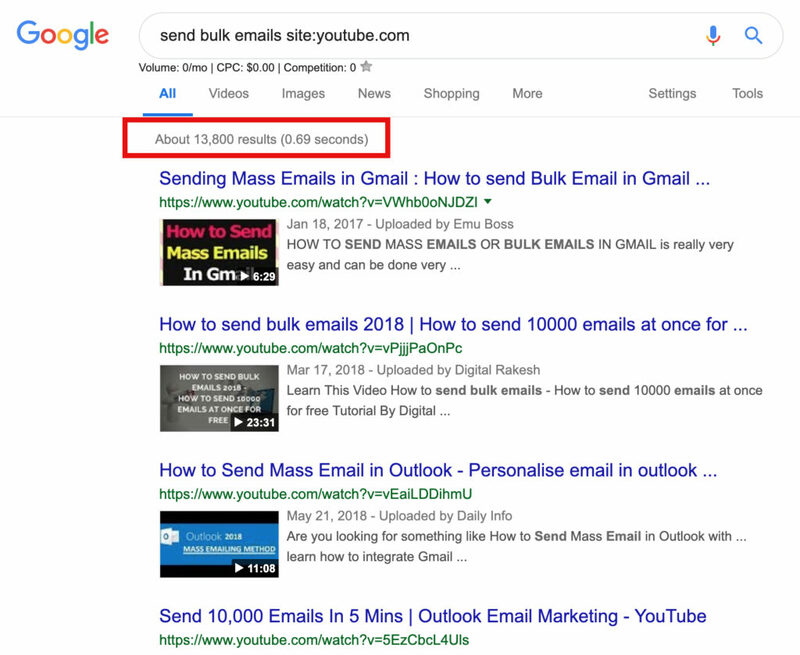 Keywords everywhere is a handy Chrome extension that displays the keyword volume for any kind of searches on both Google and Youtube. Just simply install the extension and type in a relevant search term that makes sense for your buyer's journey. You want to be looking for a keyword with the highest proportion of searches, not an absolute value. Because a thousand searches for a B2B search term is fabulous but a thousand searches for weight loss is little. 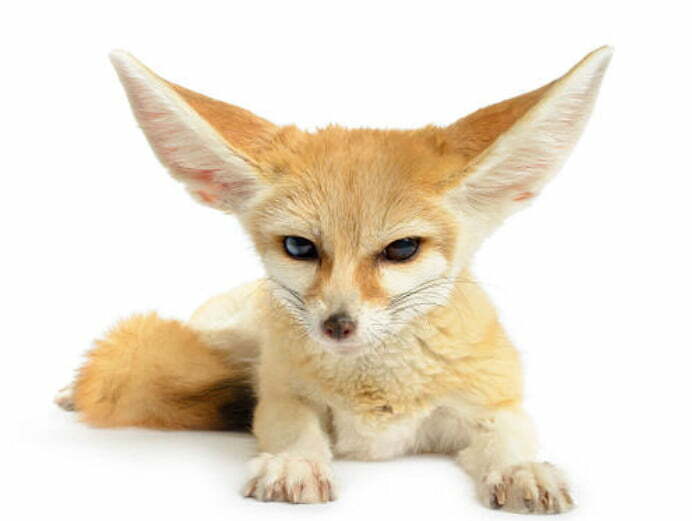 You also want to look for long-tail keywords, longer search terms which is much easier to rank for than shorter ones. 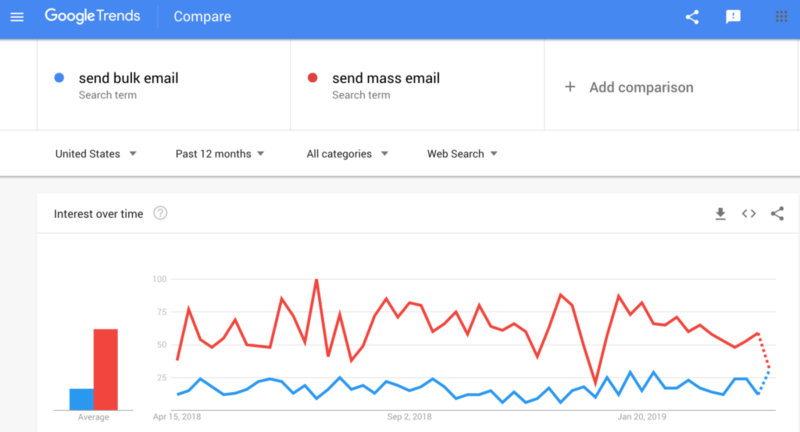 "How to send bulk emails for free" instead of "send bulk emails"
How do we find Long-tail keywords? That brings me to the next tip. The search box is a goldmine for keyword ideas because Google usually only suggest keywords which are popular for your searches. Their suggestion machine is crunching thousands of searches to come up with suggestion that are most relevant to your search term. Youtube shows you results that users previously search for. What if we want suggestions not only for words that come after your keyword? Simply add an underscore ( _ ) at the front of your keyword and this happens. It's important to note that you have to type your keyword first before putting an underscore or else it won't work. Here's the last tip on how to find worthy keywords to target. After collating a list of keywords that you want to rank for, let's choose the top 20% of keywords that will contribute to 80% of your results. Google trends is a free tool by google that contains Youtube search results! This is not useful for estimating search volume but it is by far the best way for comparing search interests. In this comparison, we are comparing the interest levels of synonyms of our target keyword. Google even has a prediction for where the search term is going to be as shown with the dotted lines. In this case, "Mass" may seem like a more relevant synonym than "Bulk"
But finding a relevant keyword is not all. Remember the goal is to rank for the relevant keyword which bring us to the next criteria. These tips are not going to work if you are trying to rank for highly competitive keywords like "How to lose weight" or "Make money online"
But if you are a local business, there is hope because most local businesses are not on Youtube yet due to the lack of video production capabilities. Here is how we gauge our competition. We want to know how many videos are ranking for the same search term that we are targeting. That means we have to compete with all this videos to the number one spot. Think of it as a marathon where there can only be 10 winners for each keyword. So in conclusion we want to know the number of search results. But wait, here's the problem. Before the latest update, Youtube used to show the number of search results ranking for the exact keyword you have keyed in. Where are the search results?? But fret not we have a workaround for this again. We are going to get creative with this. This will give you all search results pertaining to your keyword that only exists on the youtube.com domain. And tadaa, you have your search results volume. 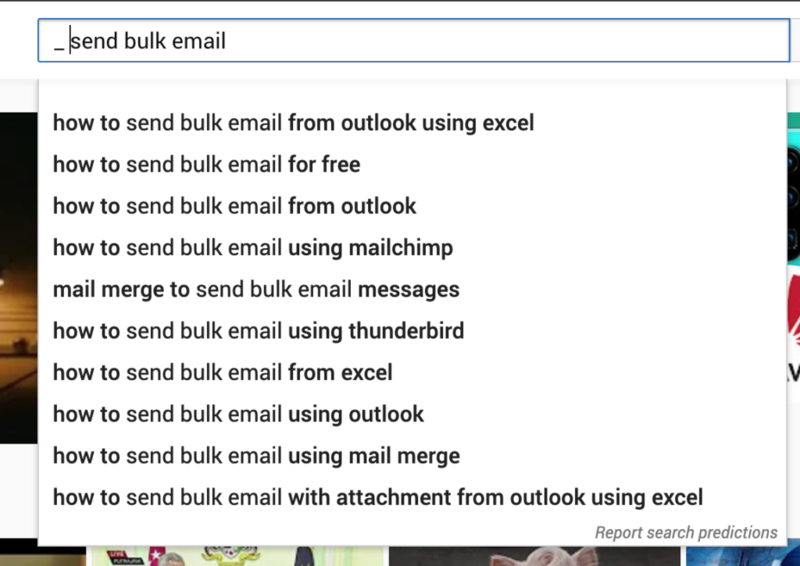 So in this scenario, I will have to outrank 13,800 results to get on the top for the keyword "Send Bulk Emails". But don't be intimidated, you can easily get to the top 100 with proper keyword optimisation and relevancy. Let's continue to find out about our best competition and how are they doing it. We will take whatever data they have already graciously provided and apply it to our video. We want to find out the DNA of each video that Youtube ranks on the top 10 and the kind of engagement that they are getting. Before that, we need to find out what Youtube looks at when it comes to ranking a video. Here is our overarching strategy for ranking after you have chosen your keywords. 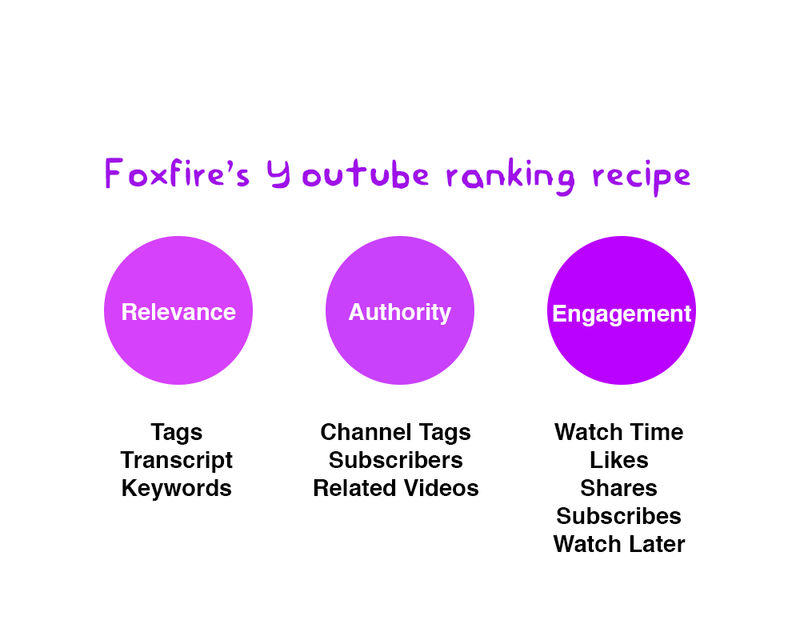 How does Foxfire rank our videos on Youtube? Youtube looks at your keywords, the tags that you are putting on your video, to first decide what keywords to even consider ranking your videos for. A video with a keyword "Cute Dogs" will not be ranking for "Dog Food" because Youtube understands the search intent behind both keywords. A more extreme example will be a video with the keywords "Cats" will not be ranking for "Dogs". While Youtube has natural language processing capabilities from the mountains of data they have. Sometimes Youtube may not be able to understand which keywords are important due to the limitation in their natural language processing. So the best gauge for what Youtube knows about your keyword would be to look at what is actually ranking for the top of that keyword. 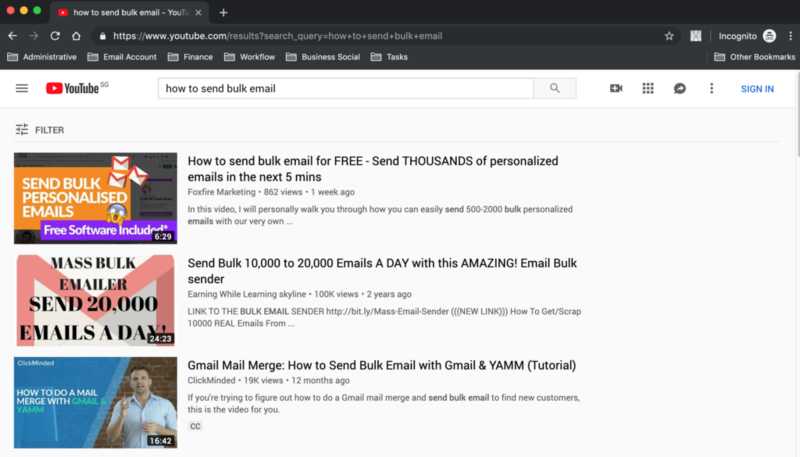 From this example, we see that "How to send bulk email", especially "How to", is the common keyword between the top 4 videos on youtube. However, the results in the first 3 videos contain the word "Free" which we can tell Google associates as an important ingredient of this search term. 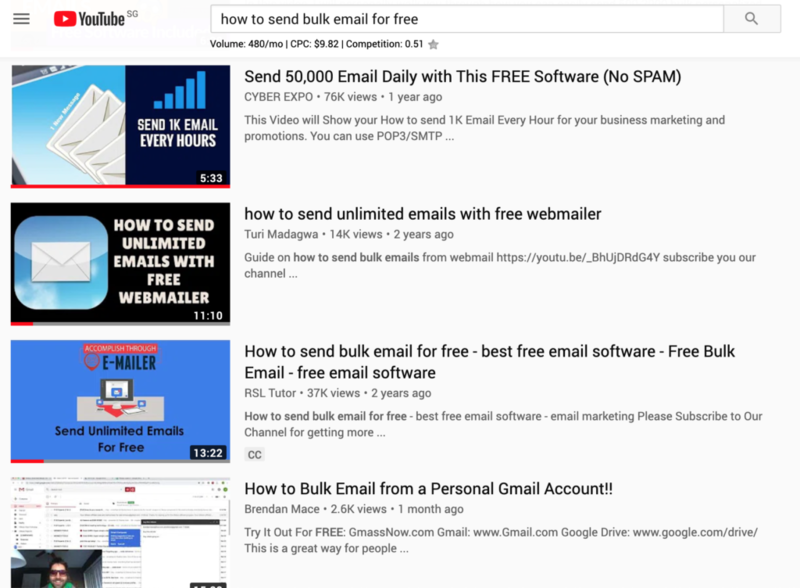 For this search term, we have observed that the best way to rank is to use "Exact Match Keyword" which means literally means you include the entire search term "How to send bulk emails for free" in your video title and description. Using "Exact Match Keywords" may not always work because sometimes, "How to" will return the keyword Tutorials or Guides as a priority over "Exact Match Keywords" and hence we have to check first. Search intent is important to Youtube. Youtube allows you to assign tags to your video. This allows youtube to learn about the subjects that constitute your video. Again, youtube has discontinued the showing of tags on videos but here's a nifty trick to get it. 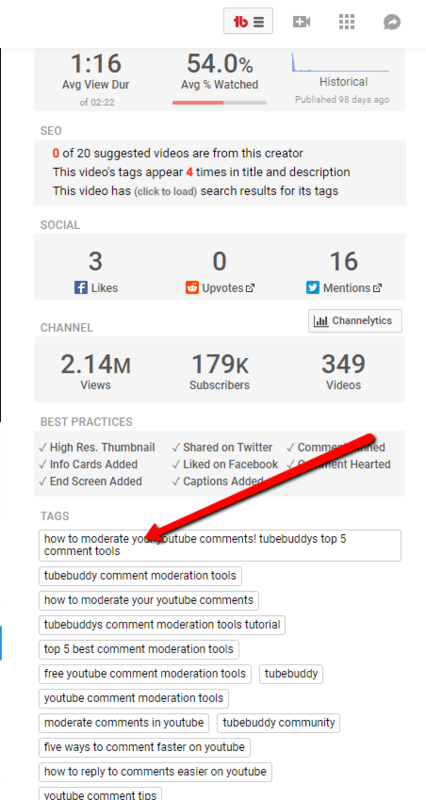 Simply download the Tube buddy chrome extension and the tags on every video will be automatically displayed on your sidebar. Now what you want to do here is find the common tags between the top 4 videos and use them on your own video. Remember to use only relevant tags. The next ranking factor that we want to share about is Authority. Why did we say authority contributes to only 10% of the work? It is not the most important determinant for ranking as we have already outranked the first which has a whopping 130,000 subscribers. So it does not really matter how many subscribers this user has. Authority is only great when you want to quickly drive engagement to your video without being ghosted, blocked or re-assessed. A new channel with little to no subscribers can easily get flagged as spam even if you have real users watching your video. So in short, authority grants you greater immunity to penalties and may also help your video rank faster but it does little when it comes to the top 10 results. The next ingredient is the most important of them all. I would say it is the major component that contributes to the 60% of your rankings. Results that are on the 2nd or 3rd page of Youtube rarely see the light through search rankings. Rather their views are through suggested videos and subscribers. However on the first page, Youtube has real user activities to study which videos are more relevant to the search terms. Anyone who searches for the "keyword" and clicks your video over the top 10 results shows Youtube that your video is more relevant to the search term. To show that your video is REALLY relevant to the search term, the user has to stay and watch a majority of your video, engage the signal to Youtube that Yes, this is the right video for that search term. For this experiment, here's what we did. We drove real user engagement to this video, asked them to search for the keyword, scroll through a ton of results to find our video. Is it easier to rank for number one on Youtube compared to Google? But this opportunity doesn't last long because the more popular Youtube SEO becomes. The harder it is to beat your competition. So our advice is while you have the chance, built up your video production capabilities and leverage on the 2nd largest search engine in the world.